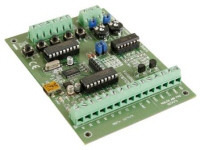 Additional software to up grade and improve this product is available from the Velleman support section on there website. 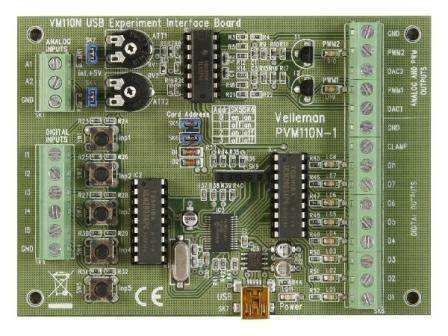 iPhone/iPad app used for the Velleman K8055N & VM110N USB Experiment Interface Board. 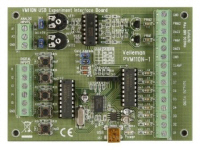 Android version of the demonstration app used for the Velleman K8055N & VM110N USB Experiment Interface Board. Download the application here: K8055N Android application.